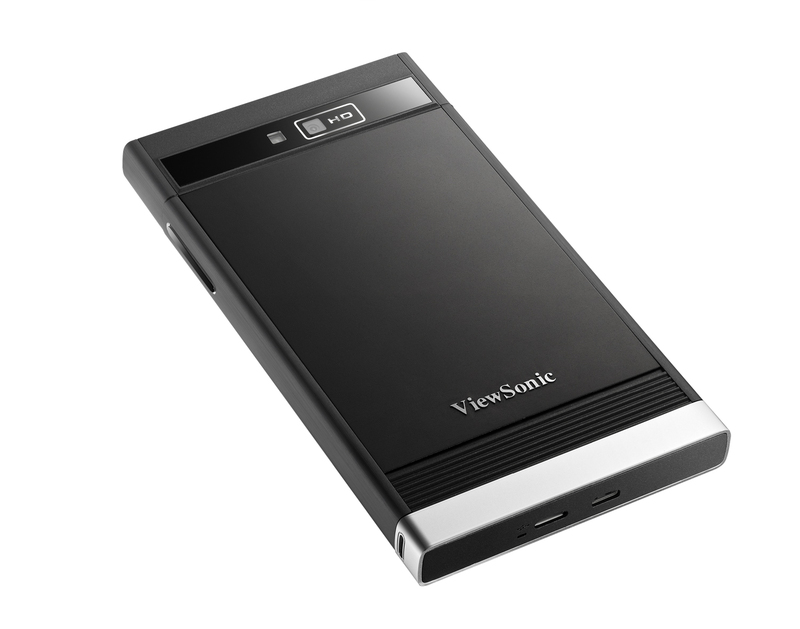 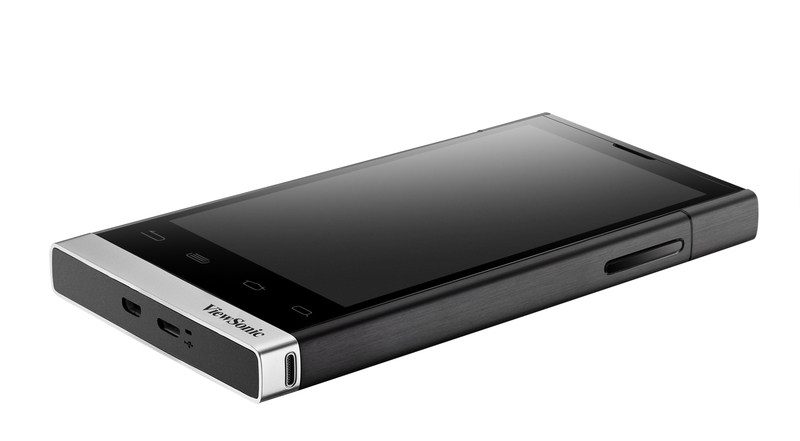 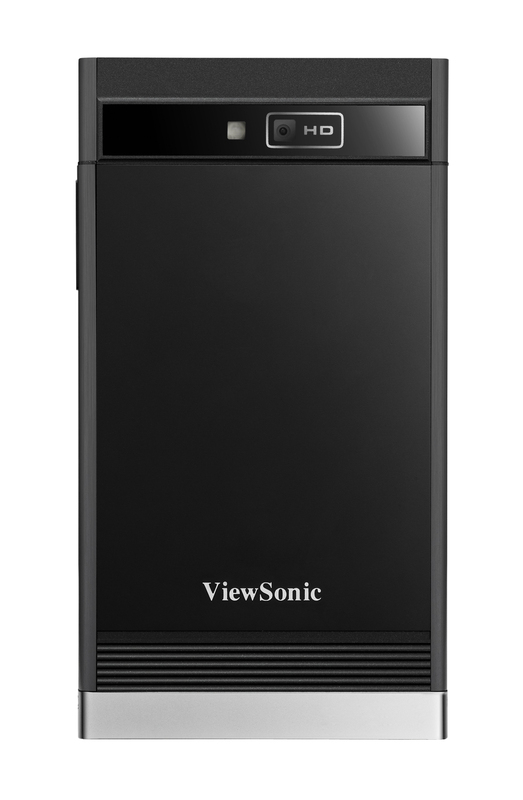 ViewSonic has unveiled its first phone at CES 2011, the ViewPad 4 which actually they presents as a tablet but offering tablet power and performance, “full cell phone functionality”. 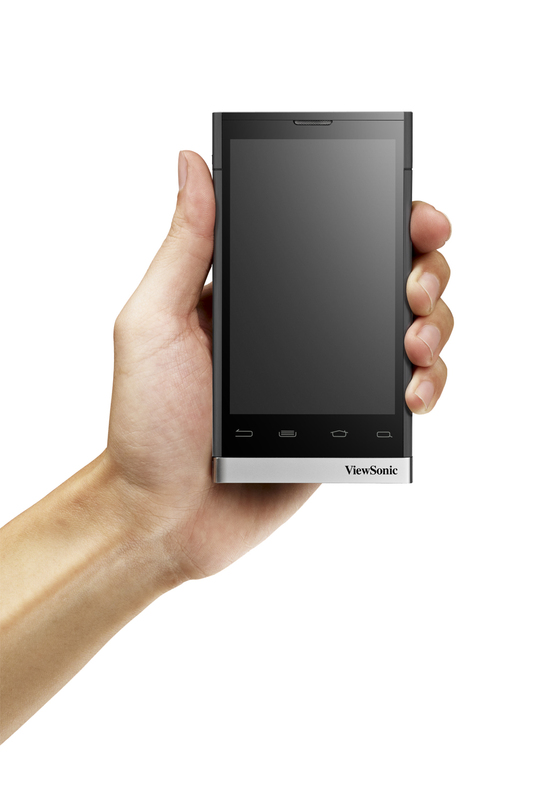 The ViewPad 4 has a 4.1-inch (800×400 resolution) capacitive touch display with Qualcomm MSM 8255 1GHz, at his heart. 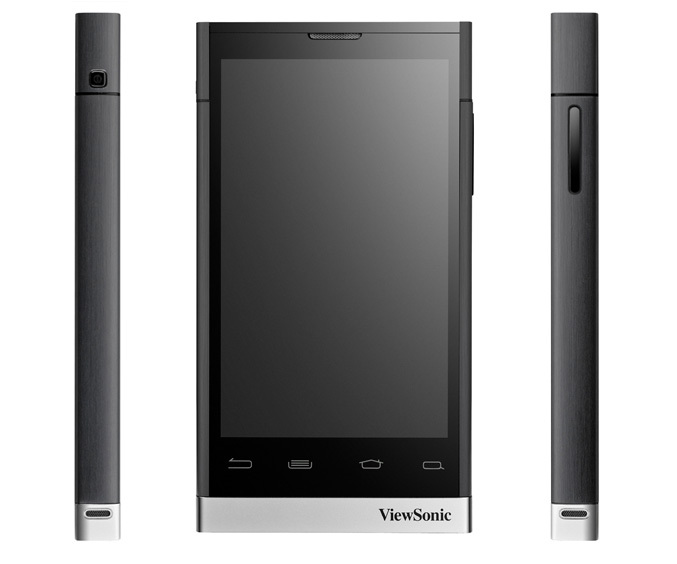 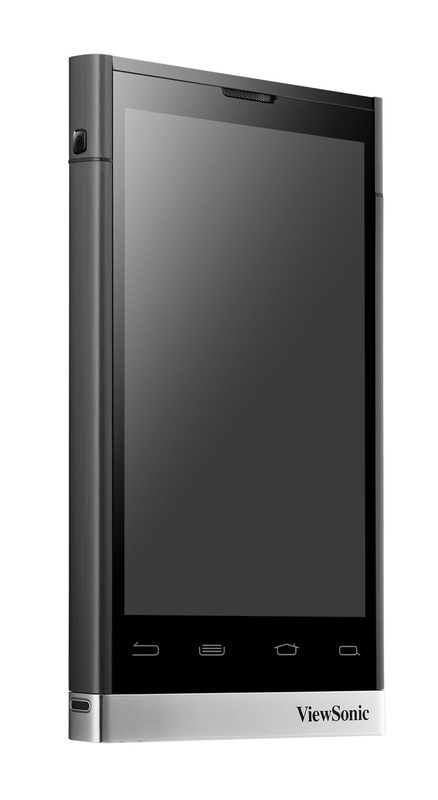 It runs Android 2.2 Froyo, packs 512MB RAM, 2GB ROM, ambient light and proximity sensors, Wi-Fi 802.11 b/g/n, GPS / A-GPS, Bluetooth 2.1, HDMI and 5 megapixel camera with auto-focus and HD 720p video recording on the back , plus VGA video-calling camera on the front. 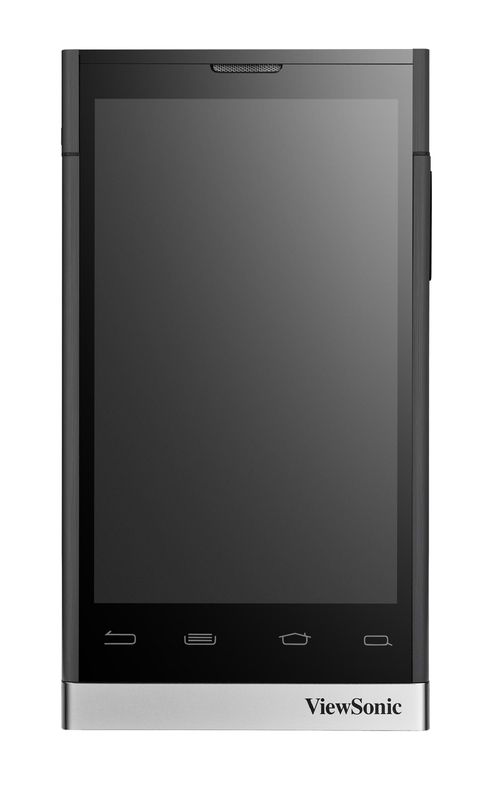 The ViewPad 4 will be available in the middle of 2011. 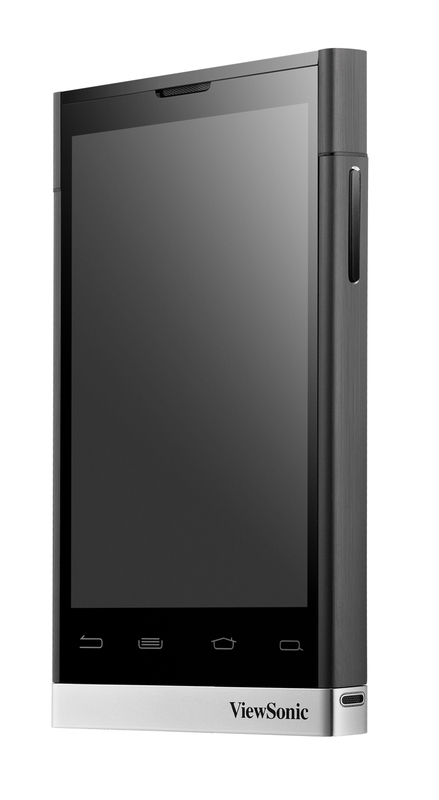 Pricing will be dependent upon carriers.